Recent acts of violence confirm the restriction of freedom of expression and of the press and the increase in acts of intimidation, institutional and physical violence that are making the search for and dissemination of information criminal offenses. 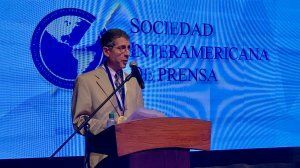 Reaction of the Congress Speaker, Luis Galarreta, is a "clear act of intimidation of media and journalists in reprisal for news investigations." 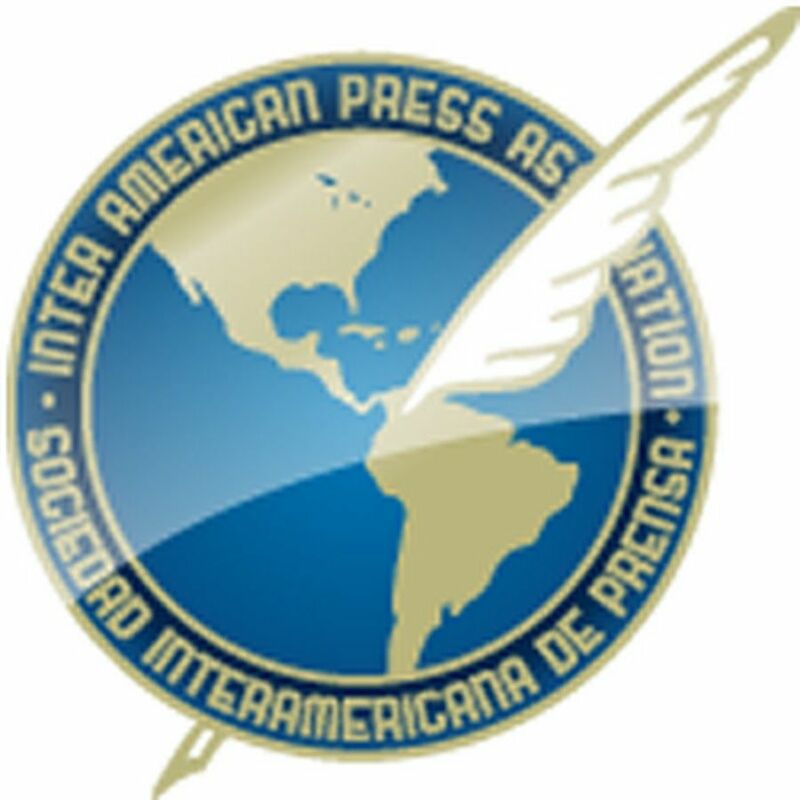 The IAPA rejected the judicial harassment against the magazine VIU! in an apparent reprisal for journalistic investigations into wrongdoing in the public administration. Also stressed the urgency of strengthening the official mechanism for prevention and protection of journalists. 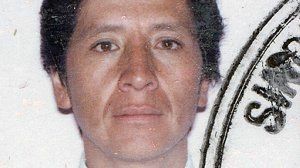 Peru death squad's next victim? Diario Extra reported the existence of a broad destabilization plan against the paper.